A natural un-amended soil just like you might dig up in your back yard. We have it screened to make it easier to spread and work with in landscaping applications. The screening process removes sticks and rocks larger than one inch. Uses include leveling yards or filling in shallow sinkholes. 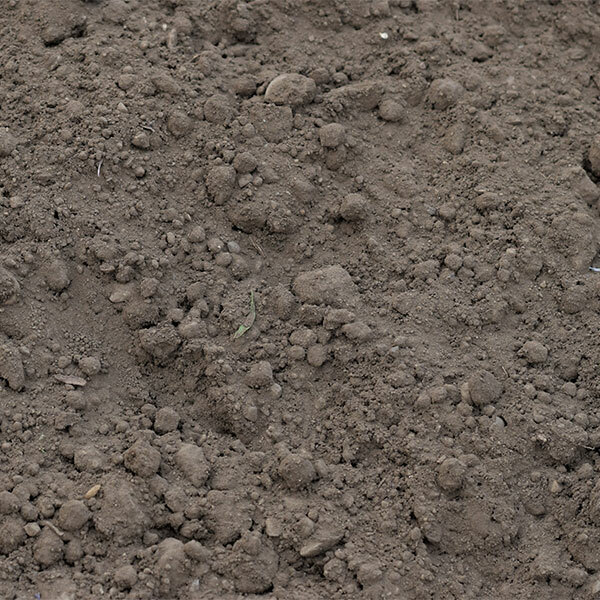 Top soil is great for new plantings and lawns.